The snow is deep this year along the Rocky Mountains, the spine of the American West. Today’s fresh powder will melt in the spring, feeding the headwaters and large desert rivers of Wyoming, Colorado, Utah, New Mexico, Nevada, Arizona, and California—the states that comprise the Colorado River Basin. This region produces most of the nation’s winter vegetables, is home to ten national parks, and boasts millions of acres of wildlife habitat, where deer and antelope play, ducks fly, and fish rise. Healthy snowpack brings relief to the region after 19 years of drought, which drained Lakes Mead and Powell—the big reservoirs in the basin—to less than half full. So, this wet year is welcome. But it’s not a long-term solution for a river system that is already way over-subscribed. Scientists predict the basin’s future will likely be hotter and, therefore, drier than its past. The states just signed a drought contingency plan for the next seven years that will almost certainly require real reductions in water use, and this could be painful for those who will have to turn off their spigots. But, first, here’s how we got to this momentous deal. 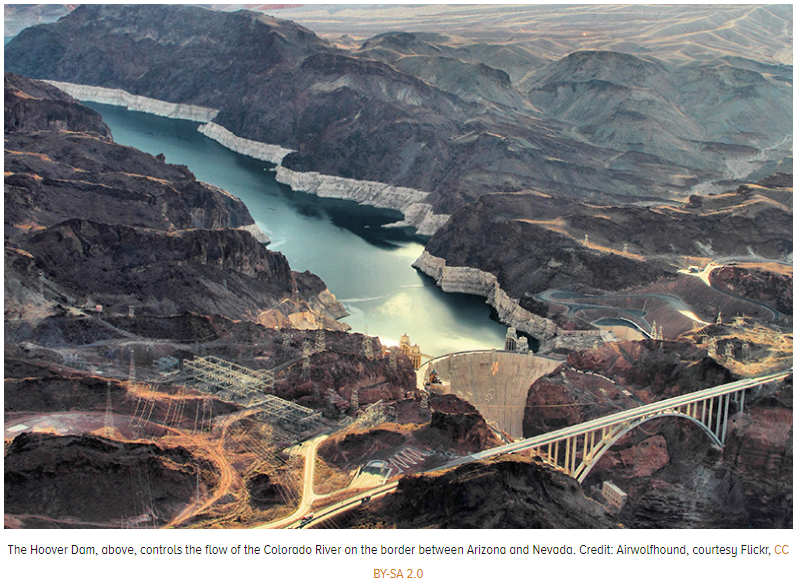 Exactly how to share limited water resources in the Colorado River Basin has been a debate for decades, almost since the states signed their original compact in 1922. (Many court cases followed.) 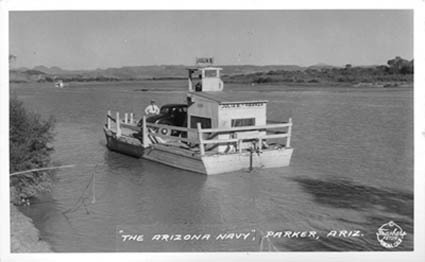 In the 1930s, Arizona actually formed its own navy to defend its share of the river from California. In the ‘60s, the U.S. Supreme Court weighed in. 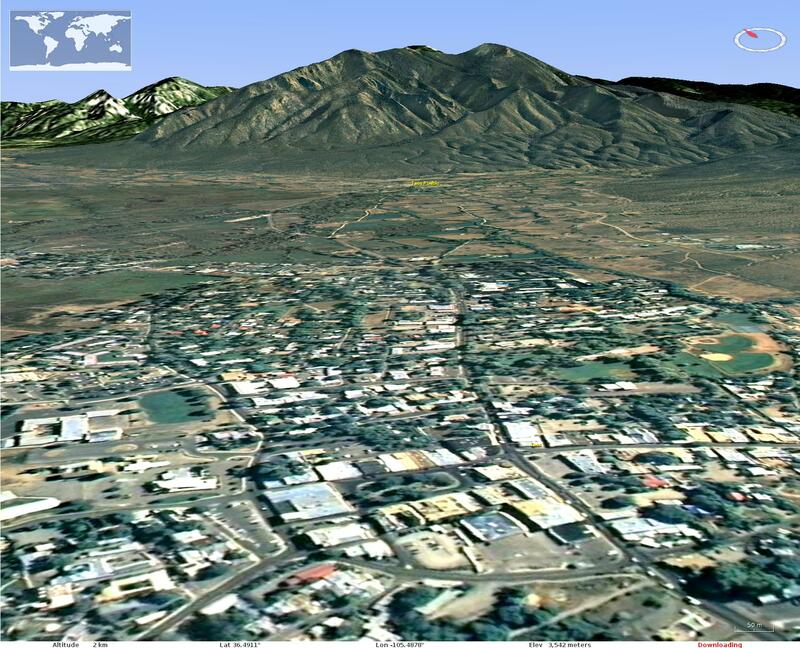 Meanwhile, as cities and farms in the basin grew and prospered, parts of the natural landscape suffered. By the 1990s the Colorado had stopped flowing all the way to the sea most years. That same decade, most parties laid down their arms (and their lawyers) and decided to try working together. They extended the table to make room for outdoor recreationists and others, from high country skiers and Grand Canyon rafters to hunters and anglers. This group of diverse stakeholders started to negotiate agreements on how the Colorado’s waters would be used. Three years in the making, the drought contingency plan signed last week is the most recent of these agreements. Now, Congress will have to pass legislation to implement it. As big a deal as the plan is, it is not without controversy, and it is not the final chapter. It does not solve all the river’s problems, but it is a bridge to get all parties safely to the year 2026, by which point the basin states must negotiate another round of water-use reductions. The good news is that almost everyone is still sitting at the table, proving wrong (for now) Mark Twain’s old adage that whiskey’s for drinking and water’s for fighting. As just one small party in these negotiations, the TRCP is working hard to ensure that one of the benefits is better fishing opportunities. While the snowfall that pounded Colorado’s mountains in recent weeks has helped break the near-term drought, water experts aren’t declaring an end to the troubling long-term trend of low water levels as the state’s climate shifts to greater aridity. 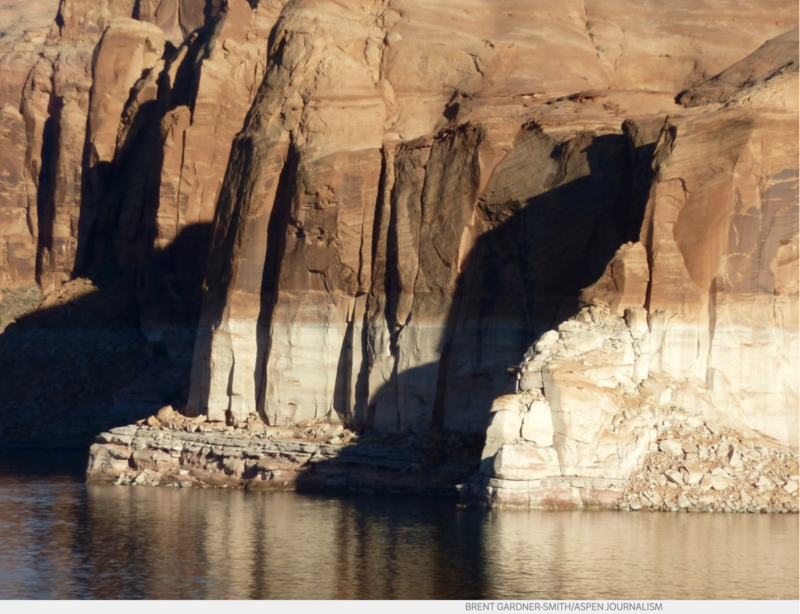 “Snowpack is only one part of the mosaic of the climate in Colorado,” said Jim Pokrandt, community affairs director for the Colorado River District. In Colorado, snowpack forms a strong pillar of water storage, but spring rains and summer monsoons will still be required to keep this year’s water at a needed high. If trends continue, 2019 will be only the fifth year the state’s water-storage level is at or above average since 2000, Pokrandt said. “It is hard to tell if we are out of the long-term drought or still in the new normal,” he said. 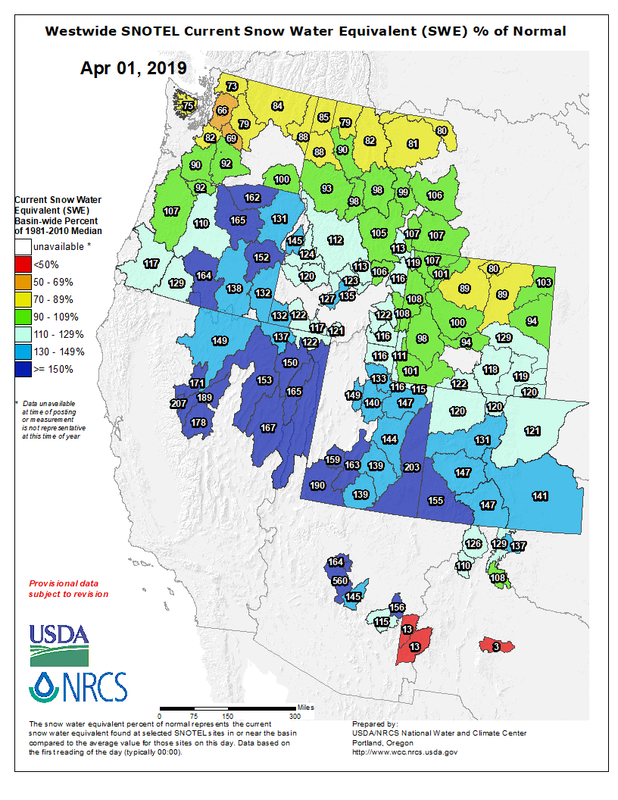 With the large snow dumps this winter and early spring, much of the state is back to normal, with some “abnormally dry” and “moderate drought” conditions holding on to patches of the southwest, according to the drought monitor’s most recent update. “Mother Nature gets first dibs on the water in the snow, with the soil soaking up moisture like a sponge,” Salas said. Only after the soil is saturated with runoff does the snowmelt flow into streams and reservoirs. 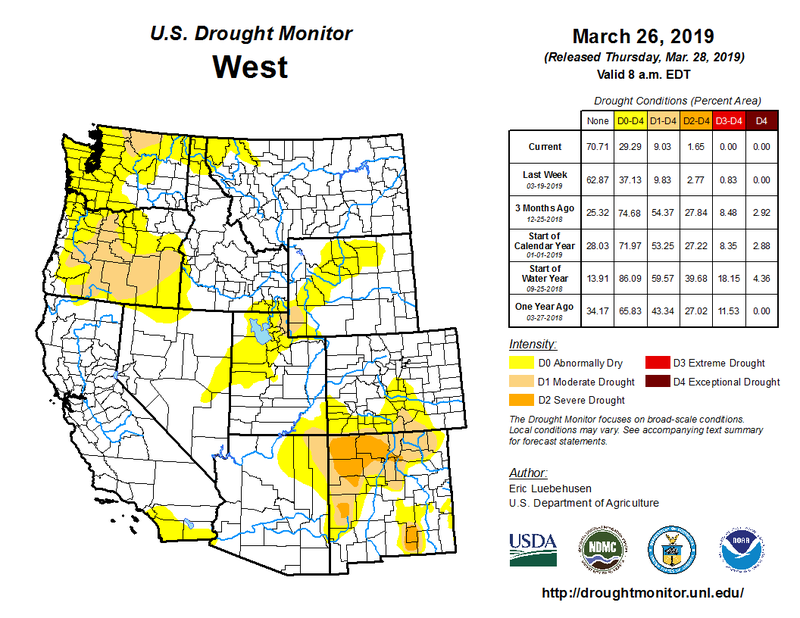 West Drought Monitor March 26, 2019. A key element of NISP, the “Water Secure” program represents a shift away from “buy-and-dry” and is instead an outside-the-box approach to meeting the future water needs of Northern Colorado’s growing communities while also preserving our vital ag industry and environment. Northern Water will have to buy “dozens and dozens” of Larimer and Weld county farms to lock down enough Poudre River water to fill a proposed reservoir for the planned Northern Integrated Supply Project. Instead of taking the buy-and-dry route of diverting a purchased property’s water rights to a new use, Northern Water plans to trade its South Platte River water rights for the farms’ Poudre River water rights. 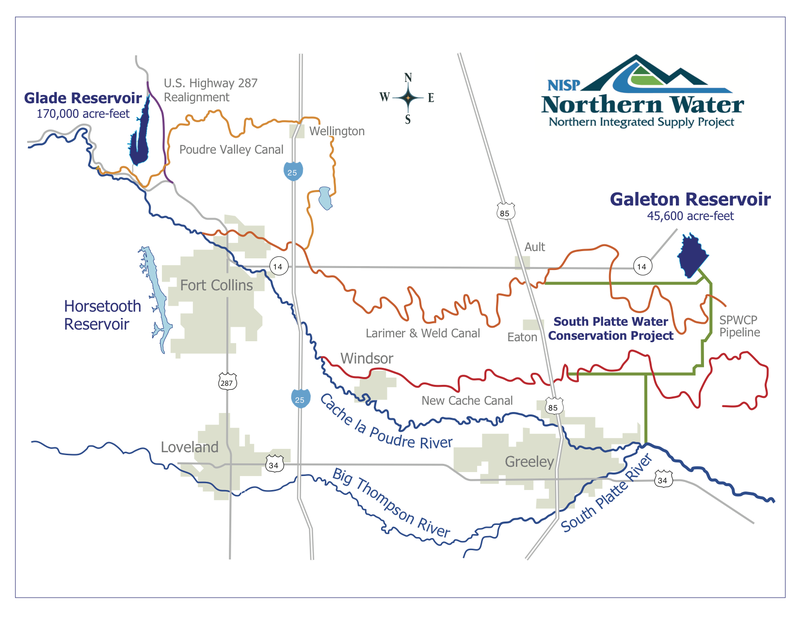 That means Northern Water will divert water from the Poudre River to store in the proposed Glade Reservoir and give the farmers a slightly larger portion of South Platte water from the proposed Galeton Reservoir. Shares of Poudre River water in the New Cache la Poudre and Larimer and Weld ditches are coveted because they’re senior water rights, which means their owners have first dibs for usage. That becomes important during dry years when there isn’t enough water for everyone who’s claimed a slice of an overallocated pie. Senior water shares are crucial for NISP because Northern Water’s current Poudre River supply (known as the Grey Mountain right) is a junior water right that will only be useful during wet years. Dewey called Water Secure’s approach a “risk management strategy” born during negotiations with the two ditch companies. He said it became clear that the farms Northern Water was eyeing for trades are vulnerable to buy-and-dry, a controversial practice that has fed Colorado population growth at the expense of irrigated farmland. [Brian] Werner said staff is still evaluating how Water Secure will affect the price of NISP. He said the cost impact will depend on the ratio of farm purchases to willful water exchanges — and how much money Northern Water makes when it eventually sells the farms back to farmers. Northern Water plans to pursue legal contracts that permanently bind the water to the farmland regardless of its owner, which would shield the farms from buy-and-dry and protect the agency’s water exchange agreements. The water provider plans to lease the land to the original owner or another farmer until selling it to another entity that would be required to keep the South Platte River water on the property.